Marvel Preview: Ms. Marvel #36 – AiPT! EMBIGGENED POTENTIAL! MS. MARVEL’s powers are back in order! 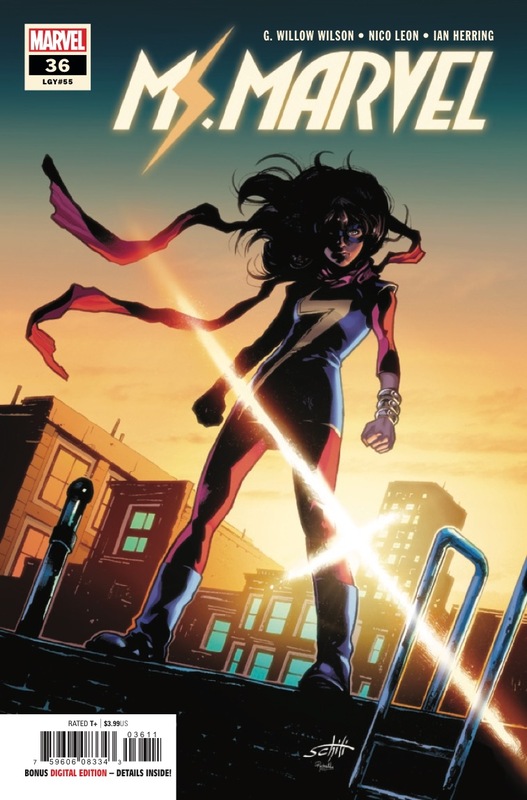 But that doesn’t mean things get simpler…The next big step for KAMALA KHAN begins here!